The Star Points network consists of over 400 partner merchants with more than 20,000 partner outlets island wide. They cover a variety of multiple retail sectors expanding to household-items, electronics, grocery, clothing chains, food and beverage, cosmetics, healthcare and domestic and international travel. This is the first and only mobile-based loyalty network in the country, with no registration fee, all Dialog mobile customers can earn Star Points, which are redeemable at a constant face value of Rs.1 per Point across the entire network. Star Points Mobile is an Android application exclusively for Dialog mobile subscribers providing access to Star Points services. Redeem Star Points More Conveniently with Star Points QR! 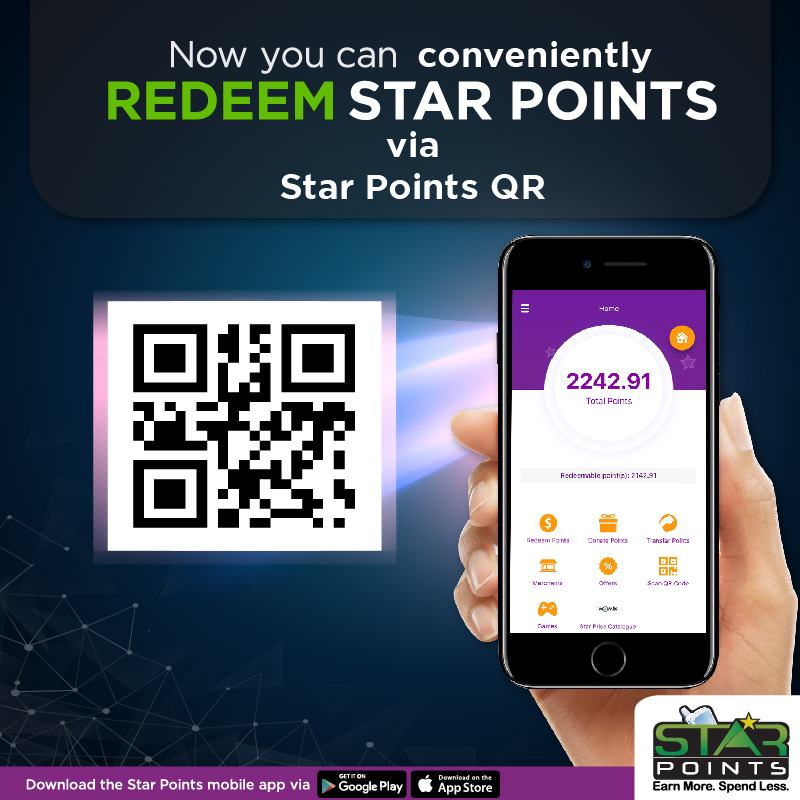 A Quick Response (QR) code will allow you to simply scan and redeem Star Points at any merchant outlet without the hassle, via the Star Points mobile app. 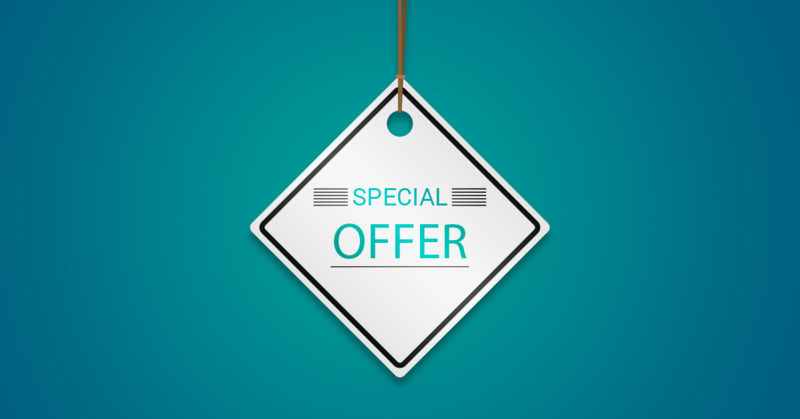 You can redeem your Star Points via SMS for Dialog Mobile Bill payments or pre paid top-ups.